The sunset on Oct 1 was so breathtakingly beautiful I have to dedicate just a blog post to wax lyrical how beautiful Penang is. In these past years, many heritage buildings have been restored and turned into chic restaurants, boutique hotels and art galleries. When the gleaming, golden sun rays cast upon these old buildings, they are so beautiful. 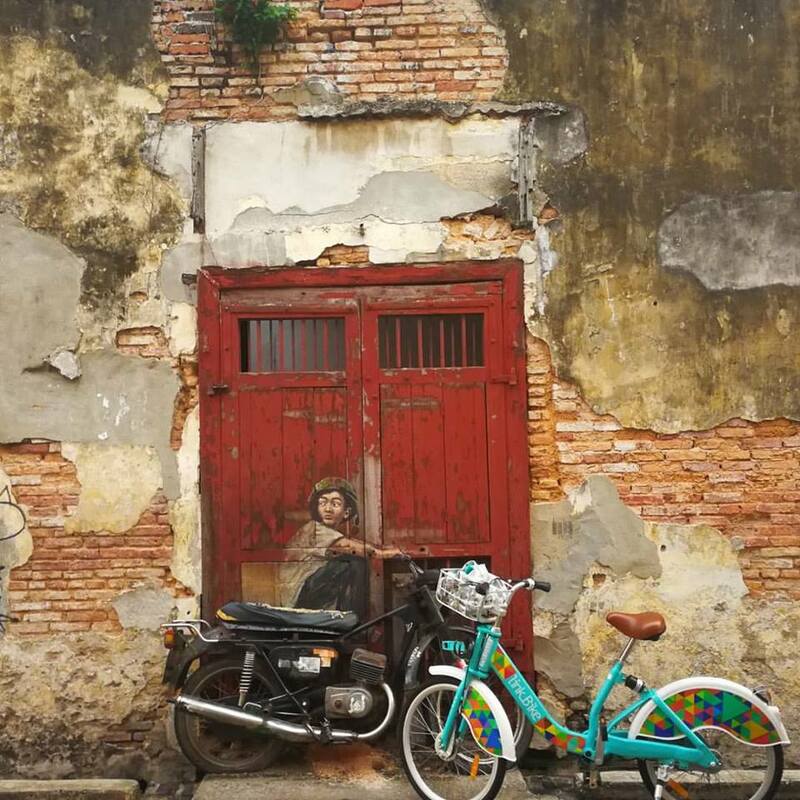 So if you have not been to Penang, Malaysia, it is time you book your flight on Wego to our beautiful island and be mesmerized by the old world charm. Try compare best hotel deals on wego.com and stay for a while. You will definitely fall in love with the city. In fact, Penang is one place you should visit because of the magical charm that we have. I have been to Florence, Italy which I think is an old city but Penang’s old charms win my vote anytime. While Florence has many churches and cathedrals. Penang wins by having so many places of worship. Now, the council has turned back lanes into beautiful pedestrians lanes and if you take time to explore, you will find many wall murals. Even as a Penangite, I explore my own city on a bicycle. 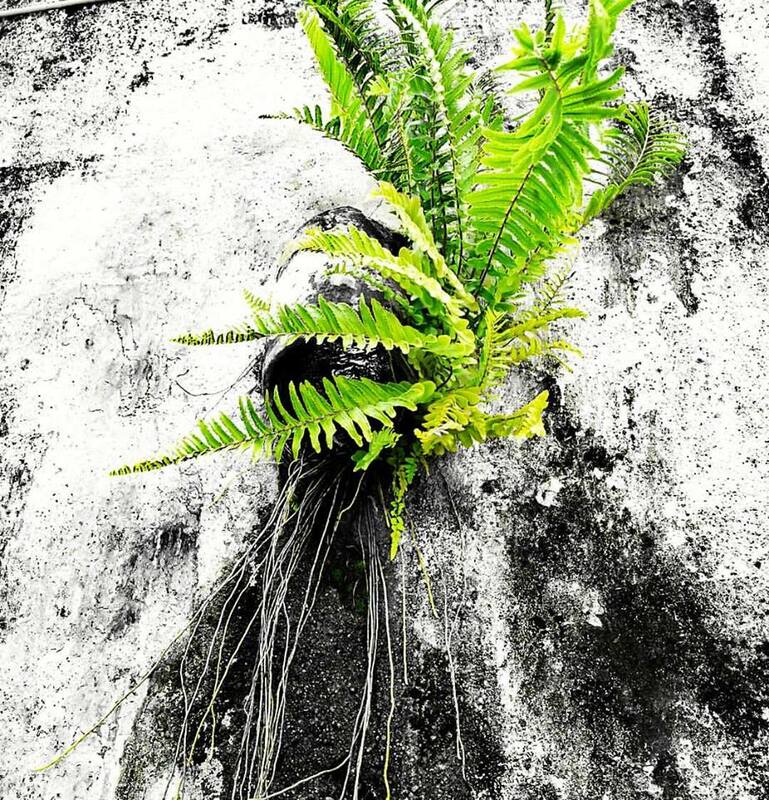 When you are discovering the city on a slow pace, even the ferns growing out of the cracks of the old building is noteworthy and something you do not find elsewhere. Every turn you make on the roads will lead you to some new spots with structures that say old but gold. 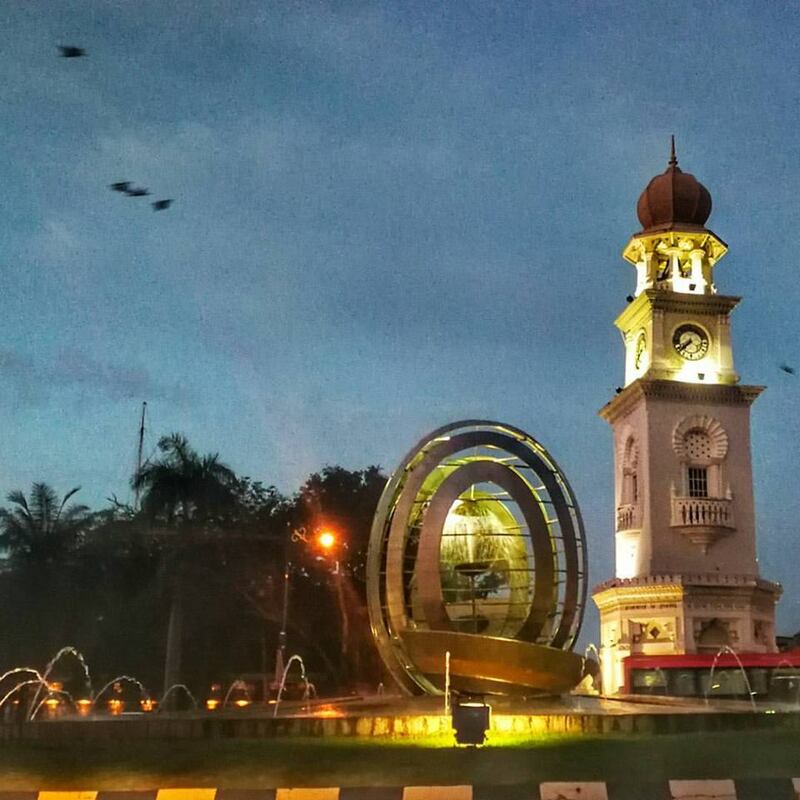 This clock tower is for Queen Victoria and you can find similar looking clock tower in Singapore and Hong Kong. Remnants of our colonial past. Penang has received so many accolades, it will take another blog post just to mention them. Good foods, heritage charm, friendly people, natural attractions, suitable for both the active and the ones who just want to relax, we have it all. 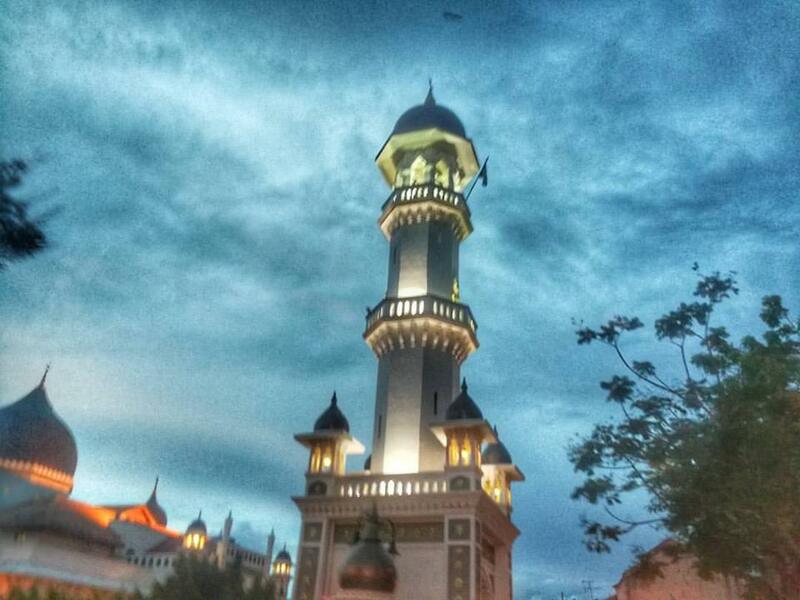 Come and fall in love with Penang!